Copyright 1979, 1982, 1983, 1986 and 1988 by Tanith Lee. Published in 2007 by Kawade Shobo Shinsa Publishers. 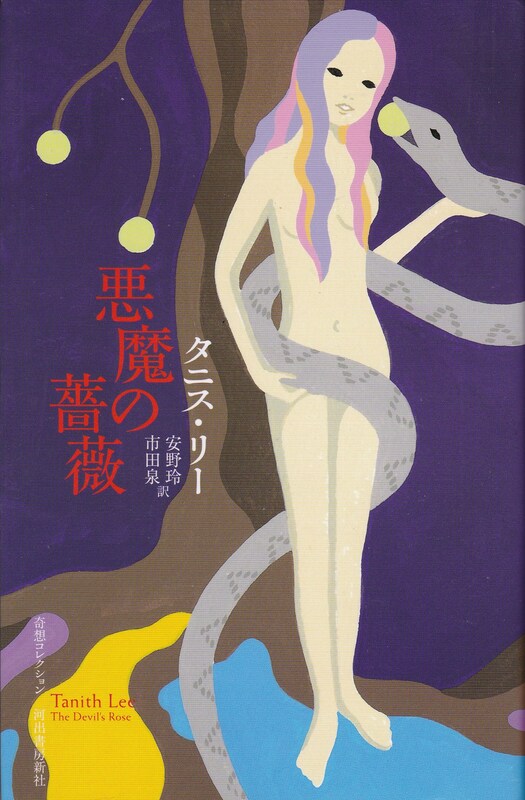 Cover illustration by Matsu Taiko. Actual size 12.4 cm x 19.2 cm.